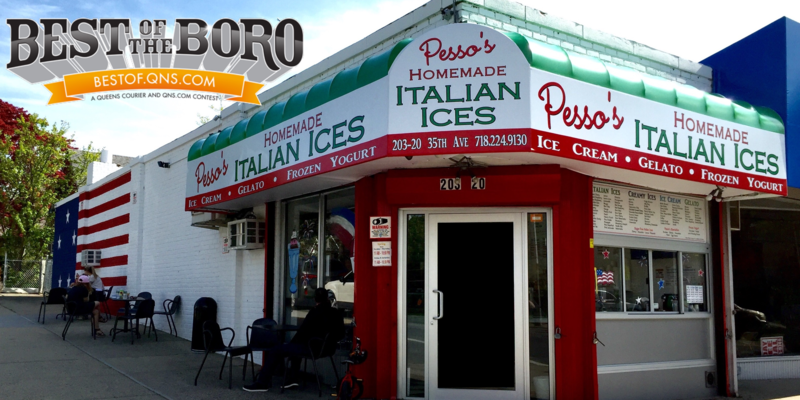 April 5, 2018 April 5, 2018 Pesso's IcesLeave a Comment on The classic Passover treat is at Pesso’s! Jelly Ring Italian Ice is a light chocolate Creamy Ice with big pieces of Chocolate Covered Ring Jells! The classic Passover treat is at Pesso’s! Jelly Ring Italian Ice is a light chocolate Creamy Ice with big pieces of Chocolate Covered Ring Jells! Previous It’s Spring and the days are getting longer and warmer, so Pesso’s is Open Later! We are now open until 10PM Everyday so you can enjoy delicious Homemade Ice Cream into the night!